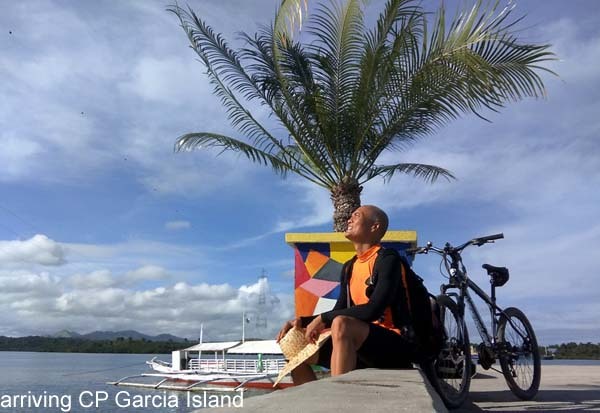 One km across the waters from Ubay towards Leyte is a small island about 17kms long, named after the Philippine's 8th president, Carlos P. Garcia. 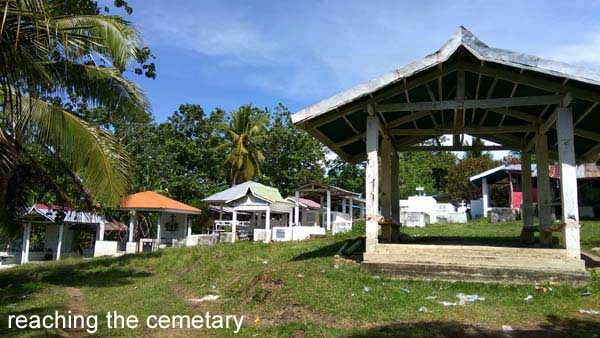 No one in Ubay talks about this island. What could possibly be there? I was also curious. 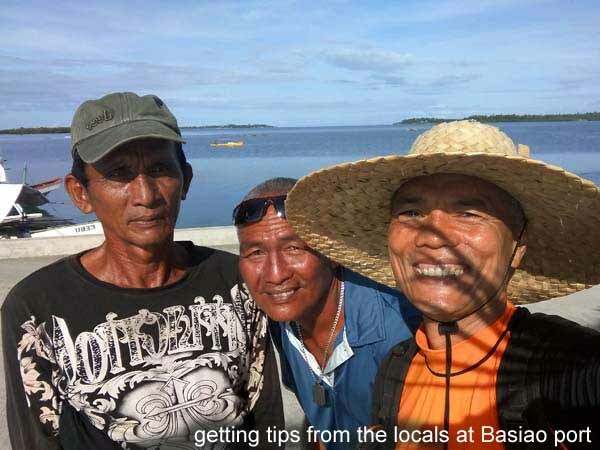 Often, locals would dismiss that they don't have anything worthwhile in their place, but that's because they grew up with the waterfalls, the caves, the coral reef, that they don't find them special. 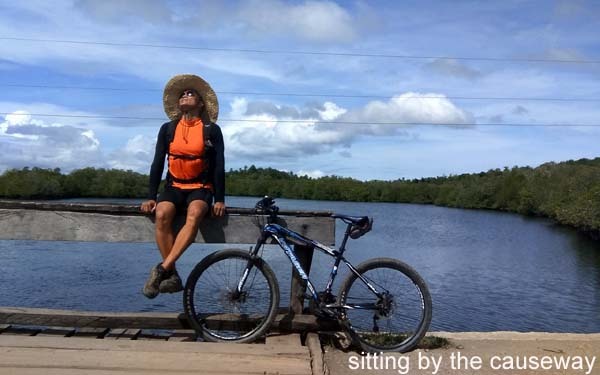 It was a slow day in Ubay so I embarked on exploring the island on my bike. 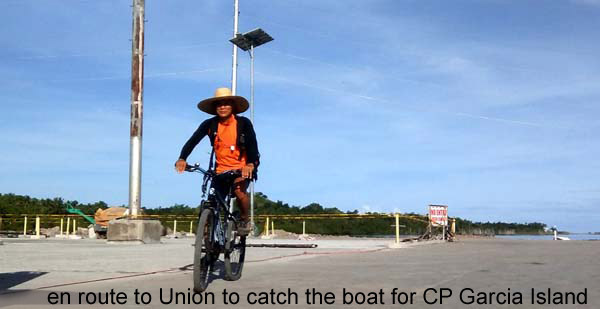 There are 2 ways to get to CPG Island by boat from Ubay. 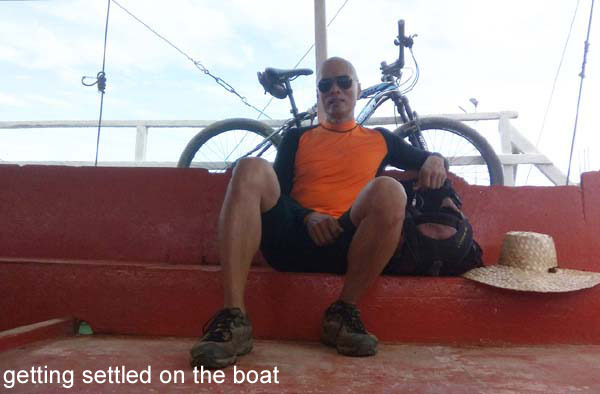 My itinerary was to bike to Union, take the boat, and bike from the south all the way to the northern-most, Tugas, and then bike back heading to Pitogo to take the boat back to Ubay. 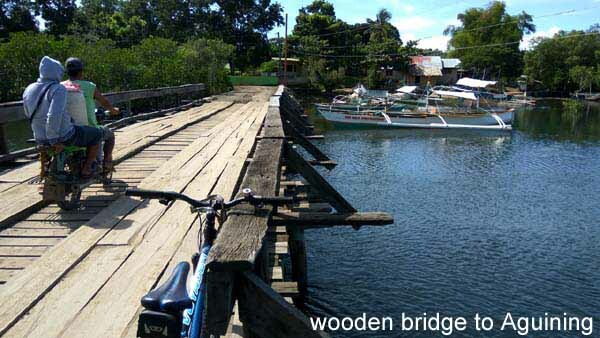 The entire bike ride, I would make detours and stops to coastal towns to check the scene out - this would be a good 40km loop. As always, the biggest challenge wasn't the distance to be covered, but the heat. 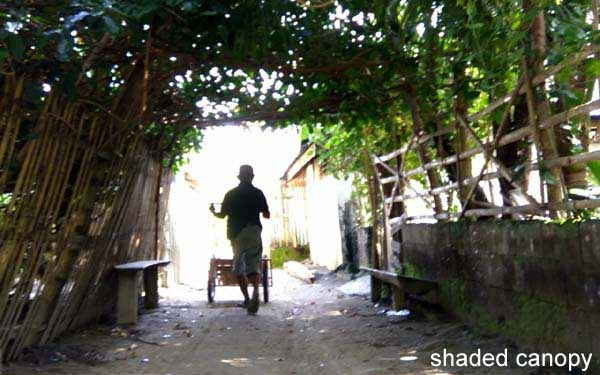 Even with my wide straw hat, it was still scorching. 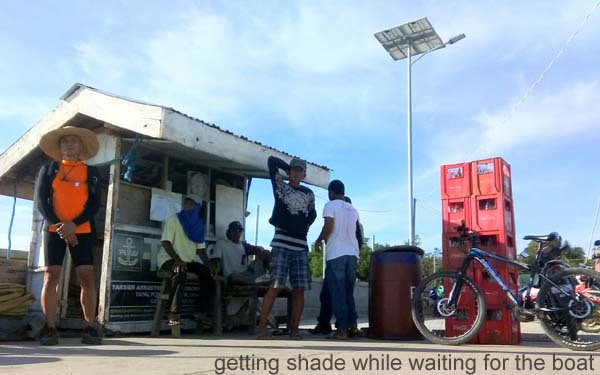 I would take frequent rest stops when there's a shade. 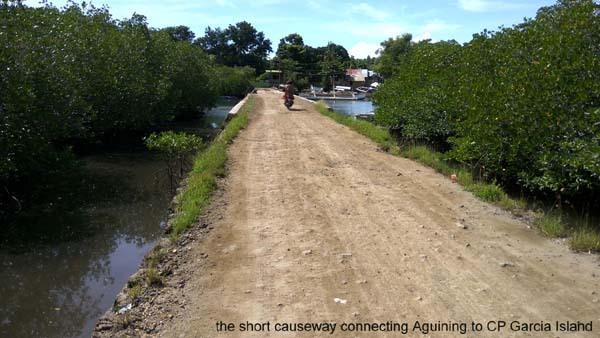 Most of CPG Island's main road is interspersed with dirt and concrete paving. 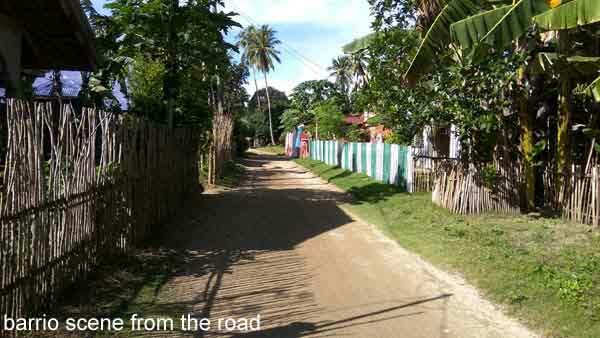 On a detour to a coastal village, the road usually narrows down to a one-lane dirt road. 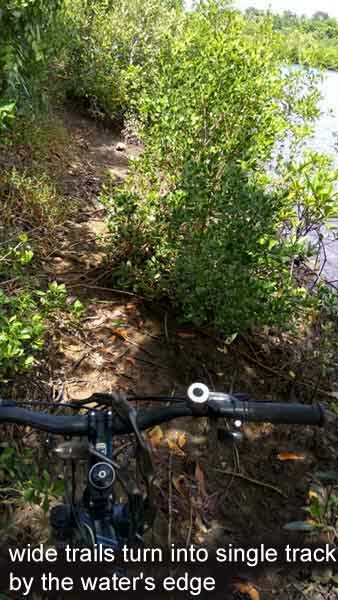 Deeper into the woods or the mangroves, the dirt road becomes a single-track. I would usually follow the track until it ends. 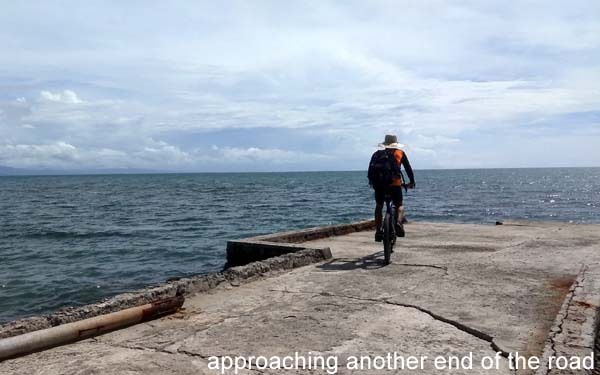 Sometimes it ends on a jetty, sometimes it ends by the beach and sometimes, the river just cuts across the trail. 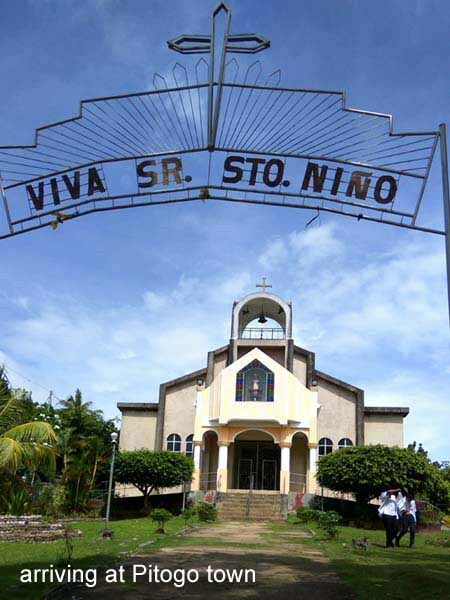 I passed through the villages of Popoo, Basiao and Cangmangao, but the one I found interesting was Aguining. 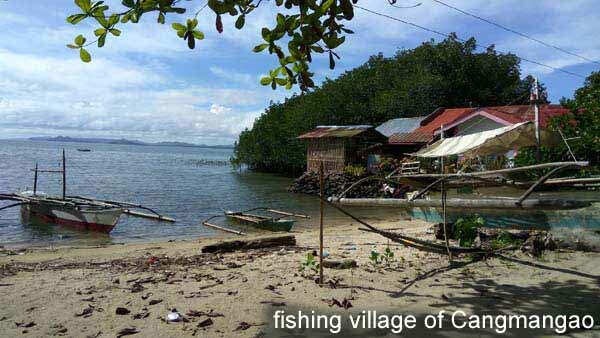 It's practically a village in a mangrove island where you cross a short causeway from CPG main island. 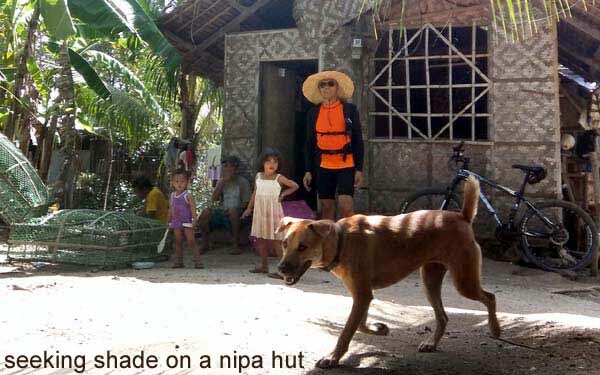 Interestingly, it has an unsigned bed and breakfast (I just asked the locals). 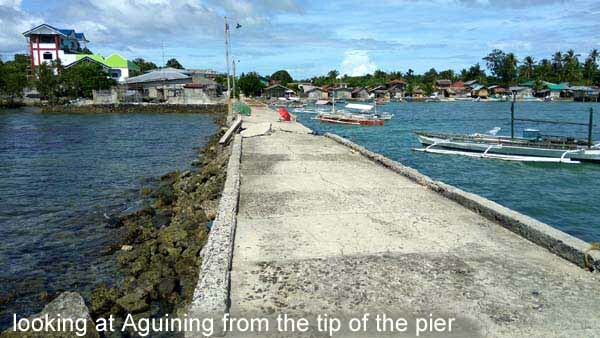 It has a jetty where they dry coconut, and according to the locals, the water has a coral reef which makes it interesting to snorkel to. 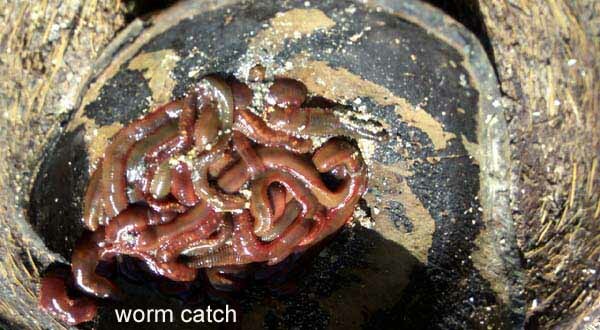 The main catch are crabs, which they call lambay, selling at P170/k. 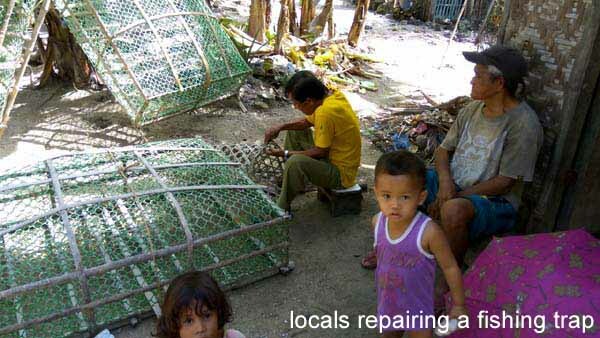 Groupers are sold by the fishermen at P200/k. 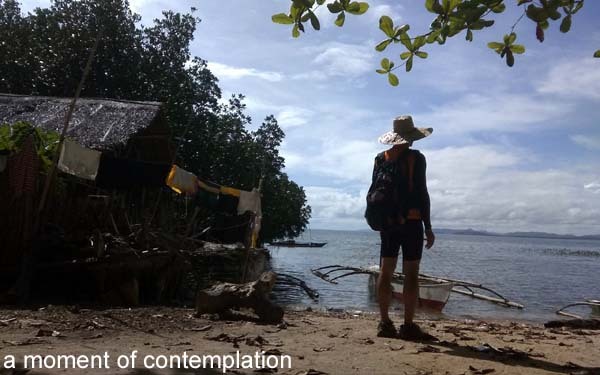 There is no market - you wait for the fisherman to arrive and check-out his catch. 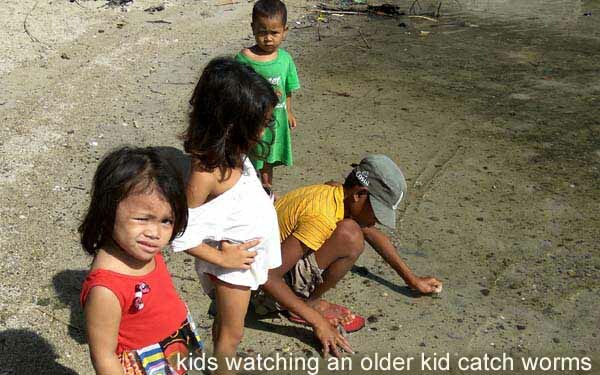 If they have decent internet, I could stay here a week! 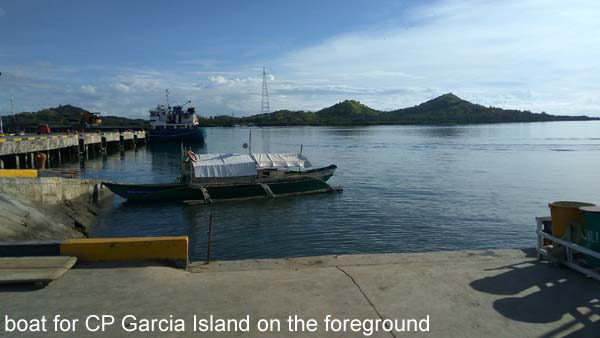 I was also told by the Aguining locals that the best freediving/snorkeling is in the Tilmobo Island, a small island closer to Tugas. 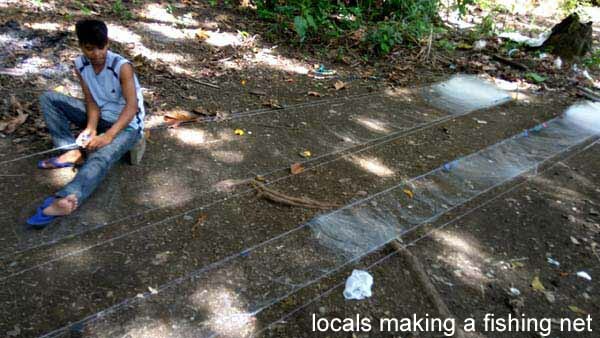 From their narrative, the island has a deep wall where you see schools of Jacks, small sharks and lots of coral fishes. 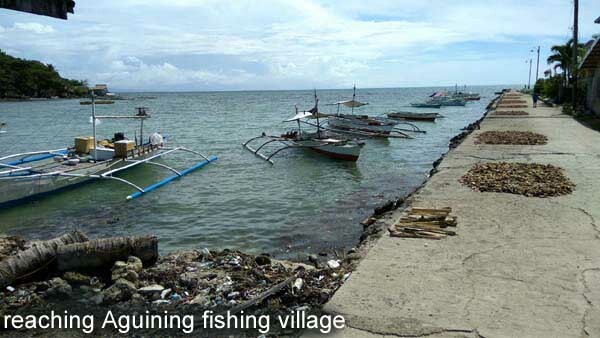 It sounded pretty much like Balicasag Island, Apo Island and Pescador Island. 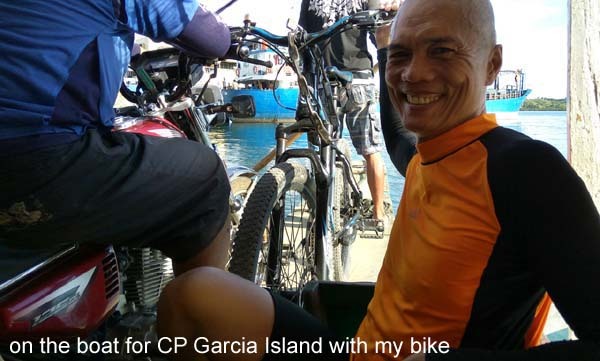 Only, it's too far - you go to the island of CPG Island first, take the ride to Tugas and then take another boat to Tilmobo. I planned to get more info in Tugas when I arrive there. En route, I got hungry. Instead of going all the way to Tugas, I detoured to Pitogo to have lunch. 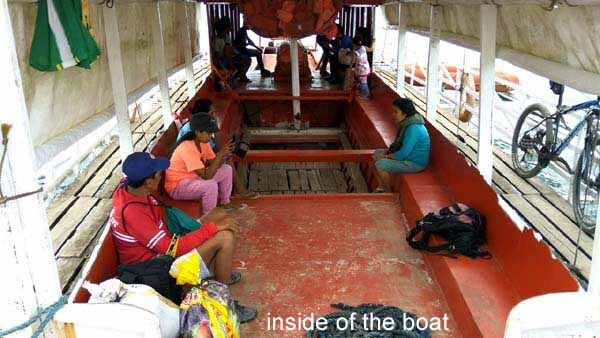 However, I learned that the last trip from Pitogo to Ubay was at 1pm - which gave me only enough time to have my lunch before boarding the boat. 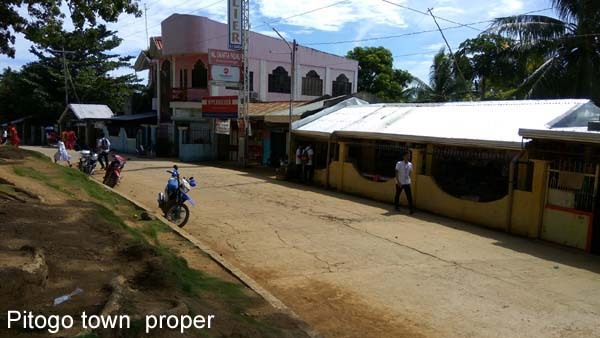 If I still venture out to Tugas, I will have to bike all the way back to Popoo then bike back to Ubay - it was daunting. I was already heat-tired. 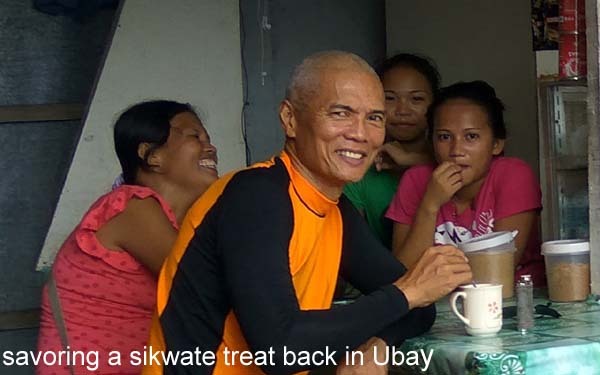 After lunch, I simply boarded the boat back to Ubay and treated myself to a sikwate drink. I left the house at 6am and arrived back 2:30pm - not bad for a day's adventure. I am still curious about Tugas. 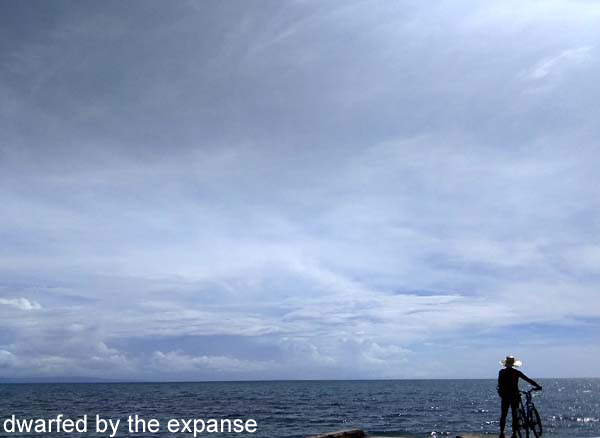 It's the northern-most part of CPG Island and you could see Leyte across the waters, about 15 kms away. I'm also curious about Tilmobo Island. 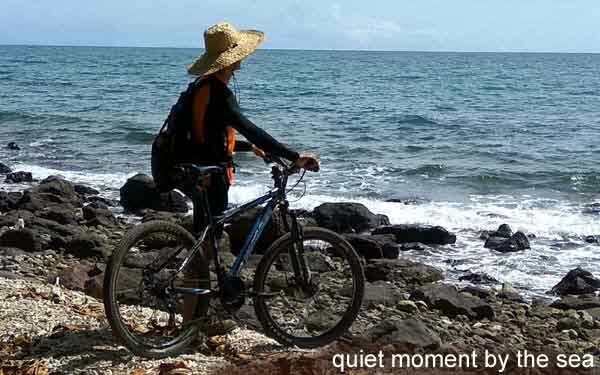 I'm not sure if I'll get another chance to visit CPG Island, but if that happens, I'll bring my freedive gear with me. 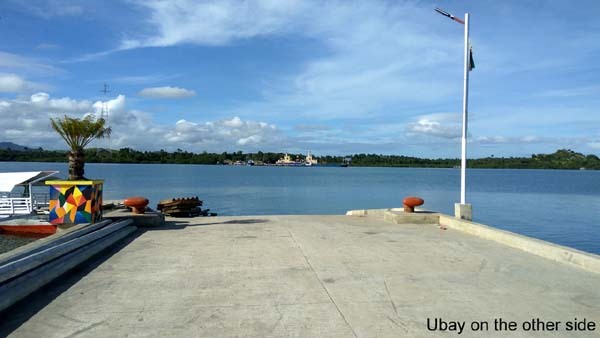 Ubay Port - this is the most convenient. 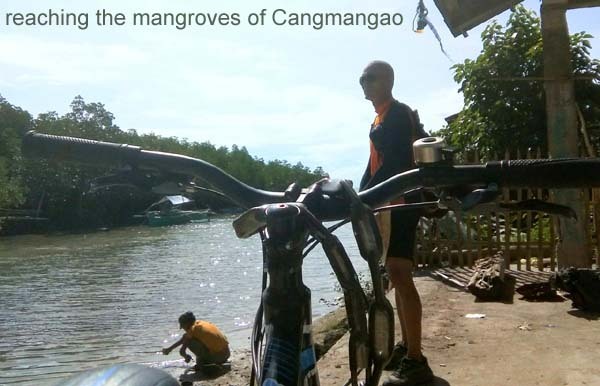 It plies from Ubay Port to Pitogo Port, the heart of CPG Island - 50 mins, P50/pax, P20/bike, 2 trips/day (11am and 4pm). 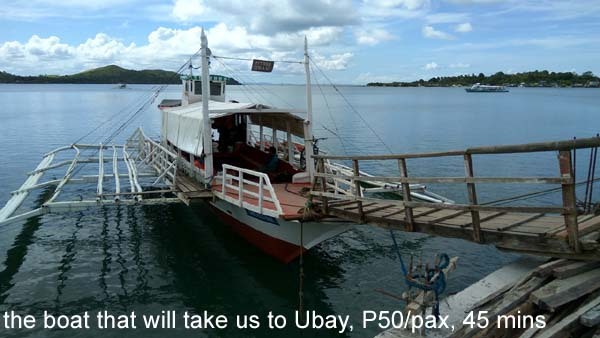 From CPG to Ubay the boat trips are 7:30am and 1pm. 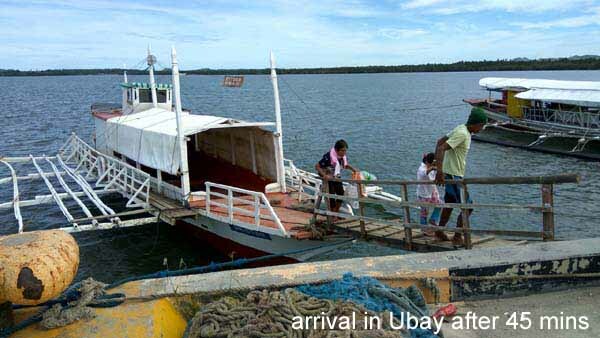 Tapal Wharf - if you missed the Ubay boat, you can go to Union, about 6kms away, and take the smaller pumpboats from Tapal Wharf which takes you just across the water, 1km to Popoo, the nearest and most southern point - P25/pax, P5/bike, 10 mins and leaves every 30 minutes. 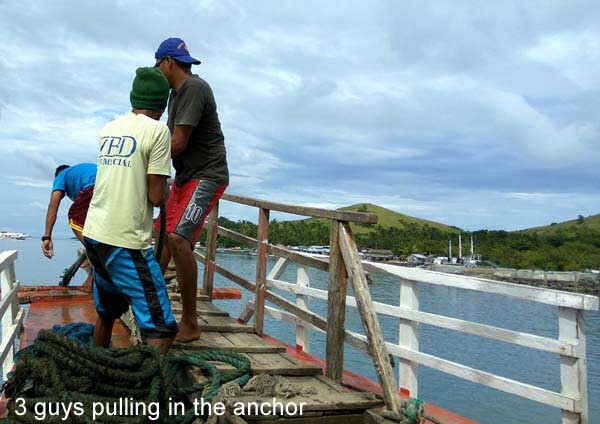 After 8pm, you can charter a boat for P250. 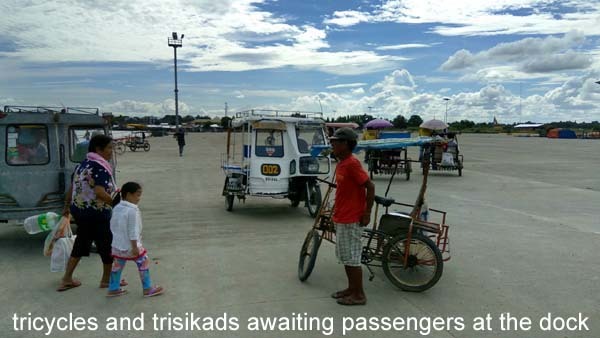 In Popoo, you can ride the single motorcycle to Pitogo for P100.